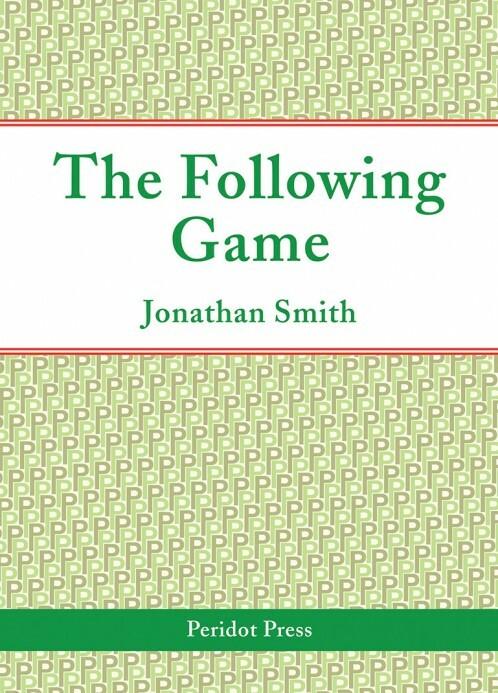 Succeeding The Learning Game, Jonathan’s critically-acclaimed 2000 book about teaching, The Following Game is about passion and obsession. It is about cricket, family and poetry; but most of all it is about a father following a son’s career in the public eye and the close relationship Jonathan and Ed Smith share. Christopher Reid, winner of the Costa Book of the Year, 2009. Note: We are only able to sell this publication to the following countries: Antigua and Barbuda, Australia, The Bahamas, Bangladesh, Barbados, Belize, Botswana, Brunei Darussalam, Cameroon, Cyprus, Dominica, The Gambia, Ghana, Grenada, Guyana, India, Jamaica, Kenya, Kiribati, Lesotho, Malawi, Malaysia, Maldives, Malta, Mauritius, Mozambique, Namibia, New Zealand, Nigeria, Pakistan, Papua New Guinea, Rwanda, St Kitts and Nevis, St Lucia, St Vincent and the Grenadines, Samoa, Seychelles, Sierra Leone, Singapore, Solomon Islands, South Africa, Sri Lanka, Swaziland, Tonga, Trinidad and Tobago, Tuvalu, Uganda, United Kingdom, United Republic of Tanzania, Vanuatu, Zambia.